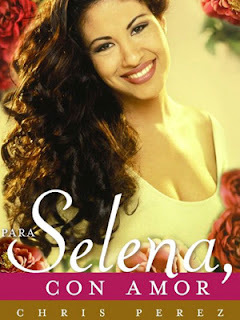 Selena's hubby Chris Perez has decided to finally release a book about him and Selena's love life. He says the fans have wanted something like this for years. Some critics wonder whether the timing is right or not, being that the album is being released. Either way, should be a nice intimate look into their romance. I'd read it.